No memory effect, the battery can be charged at any time, for any length of time without any loss of capacity! Fade Free power and a consistnet level of performance! 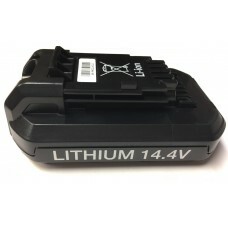 Lithium ion battery can be stored for months without losing charge!